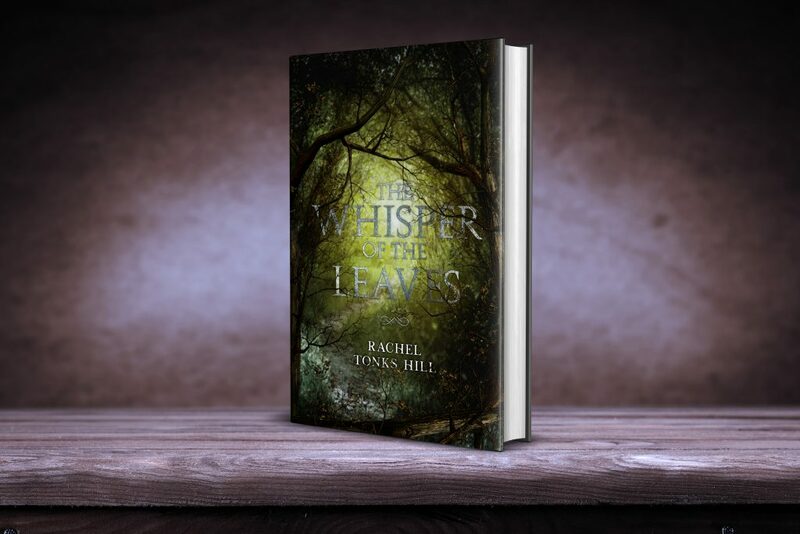 It is my very great pleasure to announce that my next novel, The Whisper of the Leaves, will be released on 25th August 2017. It is available to pre-order from Amazon, Barnes and Noble and the Kobo store. Print copies coming later this month from Amazon (they can’t do pre-orders for print copies it seems). 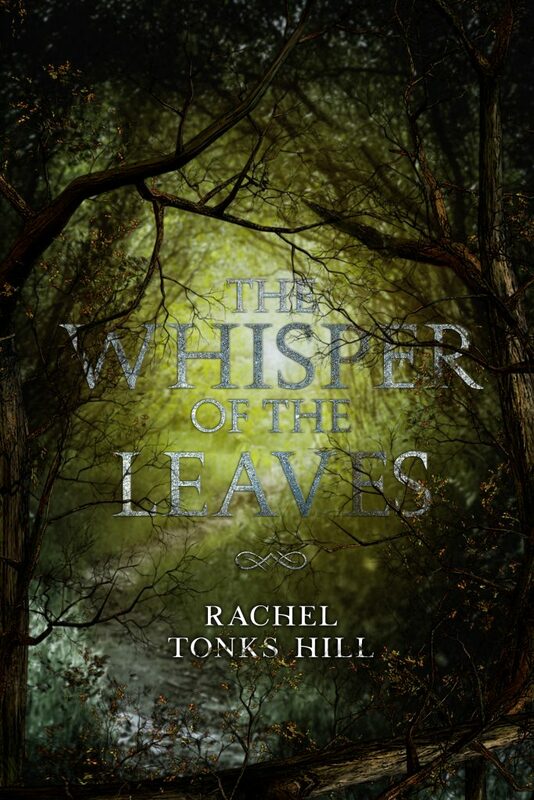 The cover art for The Whisper of the Leaves is below. The Whisper of the Leaves is a short fantasy novel starring a grumpy dwarf named Bazrad. She gets roped into an adventure she doesn’t want by a pair of elves, Elarnaud and Arcaena. Along the way she learns a bit about the world and a lot about herself. The story is kind of a pulpy fantasy that, hopefully, is a lot of fun to read. It was certainly a lot of fun to write. It’s short, for a fantasy, but any longer and I feel the story would outstay its welcome. If you get to the end and want more then I consider myself to have done my job right. This novel started out as a 1000 words short story I wrote for one of Chuck Wendig’s flash fiction competitions and it left me needing to know more. Some fifty-thousand words later and I finally had a story I felt did justice to the character of Bazrad. Those of you with beady eyes will notice that The Whisper of the Leaves is book one of a series titled Daughter of Duri. That’s right, there will be more adventures in the future for Bazrad. For now I just hope you enjoy her initial outing. Please consider pre-ordering this book in the format of your choice. It would make this wordsmith very happy. Also it will pay for the coffee I need to finish my next book.